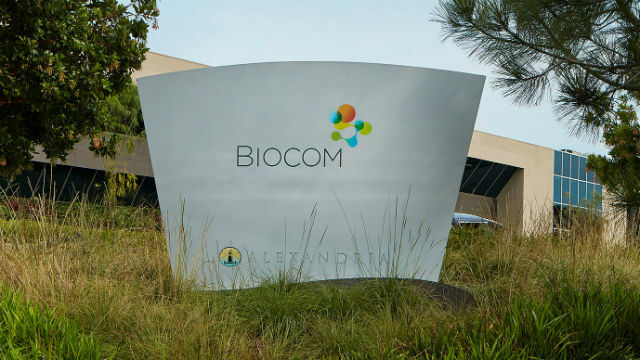 Biocom, the San Diego-based life sciences trade organization, announced Monday the opening of an office in the San Francisco Bay area. The Northern California life sciences industry, which includes 275 Biocom members, will be represented by the office and a new regional advisory board. “With our proven track record of building and expanding the life sciences throughout California, coupled with our deep partnering and workforce development experience, we are uniquely qualified in uniting and connecting the many clusters of the Bay Area,” said Joe Panetta, president and CEO of Biocom. “Our new advisory board and our physical office space will aid in servicing all of our member companies spanning the micro-clusters, which ultimately services the life sciences throughout the state of California,” he said. The new office, located in the Genesis Tower in South San Francisco, will help support industry events, public policy initiatives, cluster development, corporate partnering and workforce development throughout the region. It’s the fifth location for Biocom, which also has offices in Los Angeles, Washington, D.C., and Tokyo.